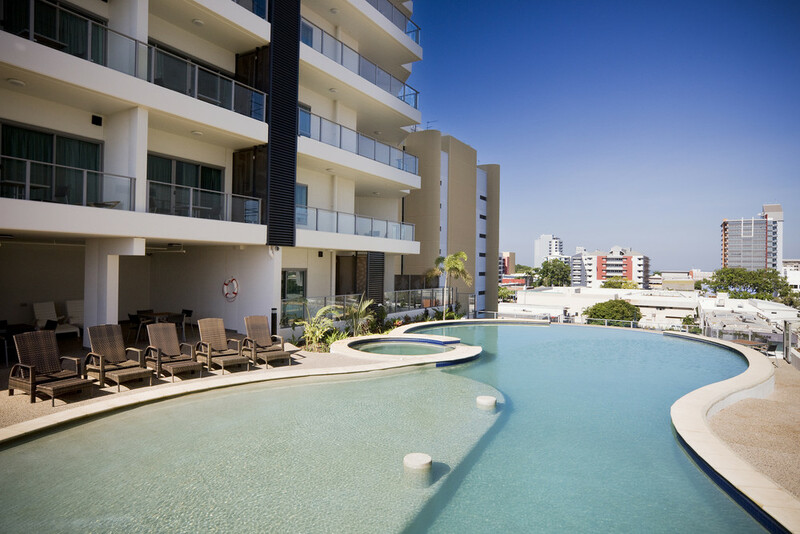 An older-style, more affordable apartment complex, just a short walk into the heart of Caloundra. 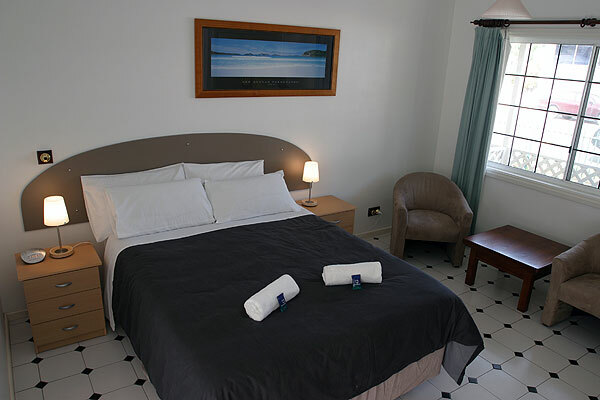 Prices from $185 a night (2-bedroom apartment). 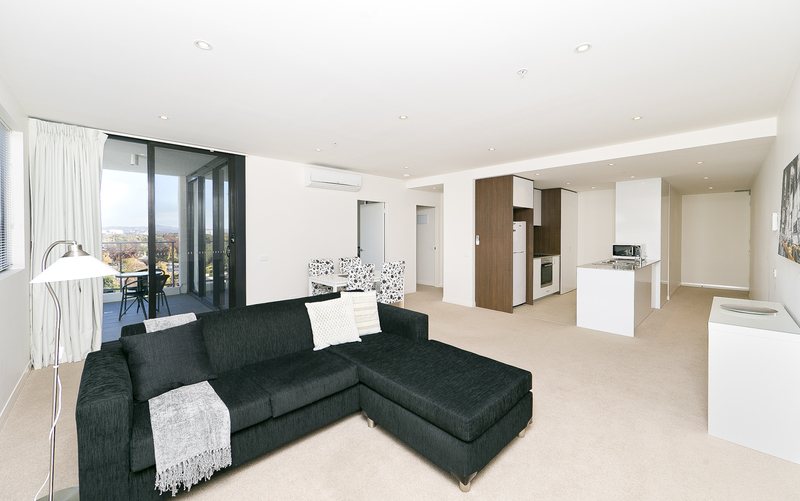 A choice of self-contained apartments in central Canberra residential locations. 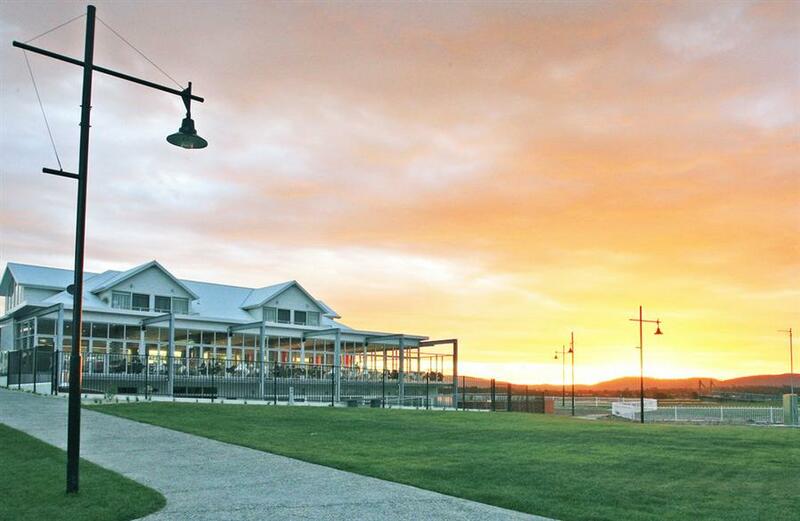 A choice of self-contained units around Canberra. 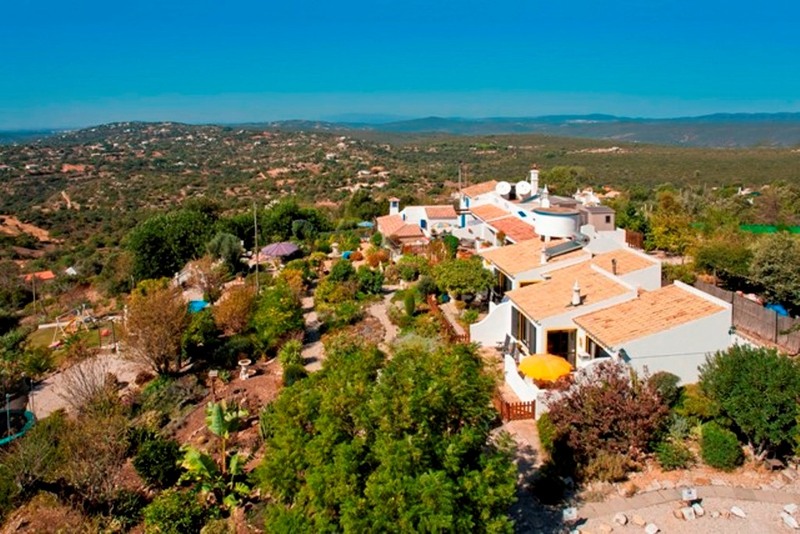 Central Algarve: Quintassential Apartment Cottages, Loule Stay here if you want: A small family run cluster of 4 self-catering cottages, a 10 minute drive from the beautiful Algarvian beaches. 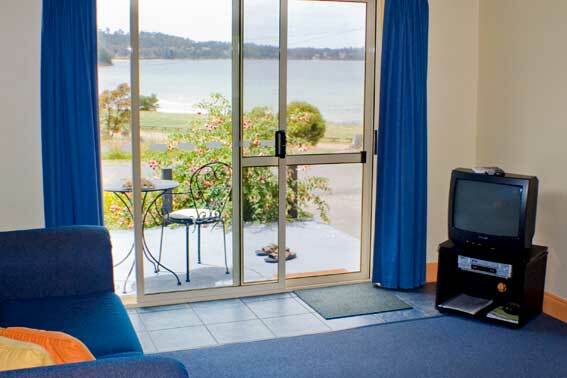 Central Coast: Mantra Ettalong Beach Stay here if you want: Resort-style apartment accommodation on the shores of Ettalong Beach. 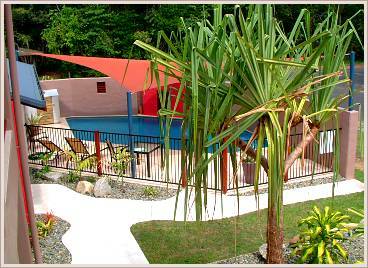 A smaller apartment complex in a bushland setting, about a 15 minute walk into Coolum Beach. 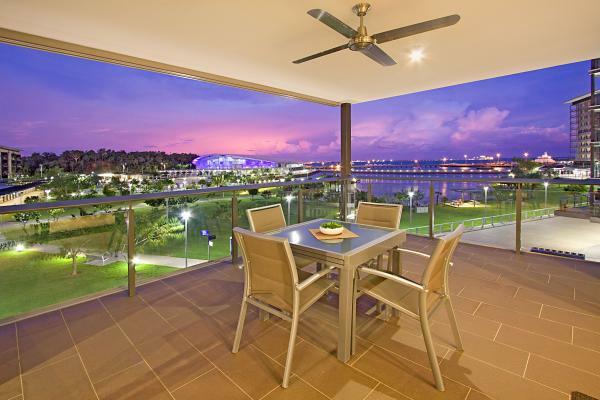 Darwin Wharf Escape Holiday Apartments (sleeps up to 6) Stay here if you want: A choice of two luxury apartments in Darwin’s waterfront precinct. 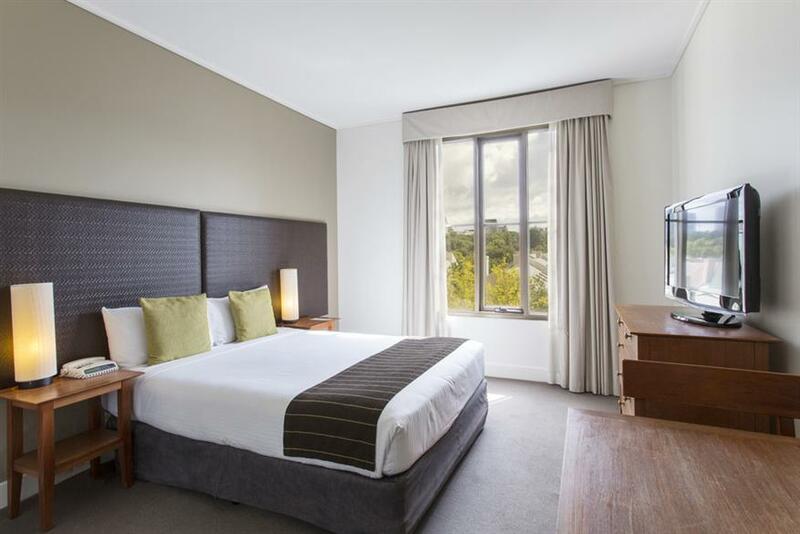 East Hotel Stay here if you want: A modern hotel that caters for adults and children in Kingston, close to Manuka Oval and ACT tourist attractions. 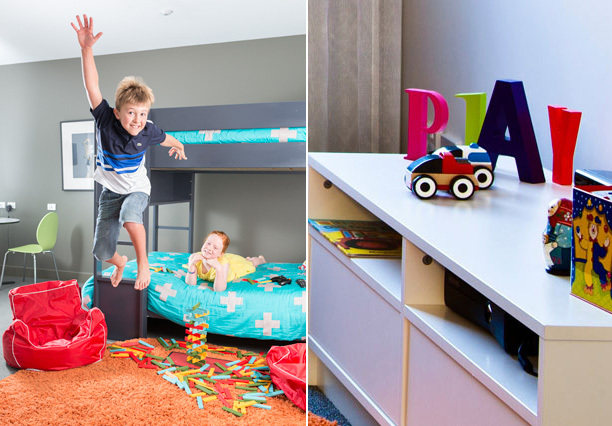 Stylish family friendly apartments in leafy East Melbourne, a short walk into the CBD and close to parks and playgrounds. 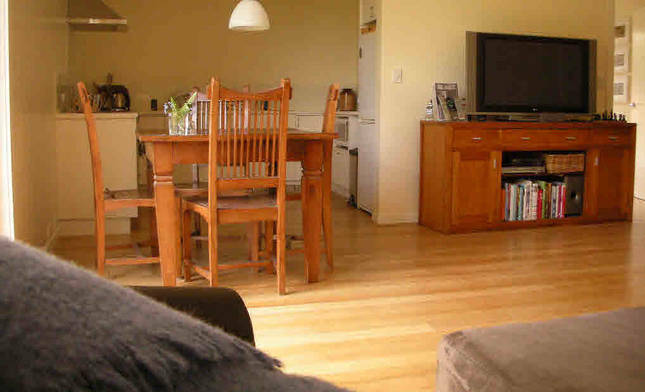 Self-contained apartments close to the MCG. 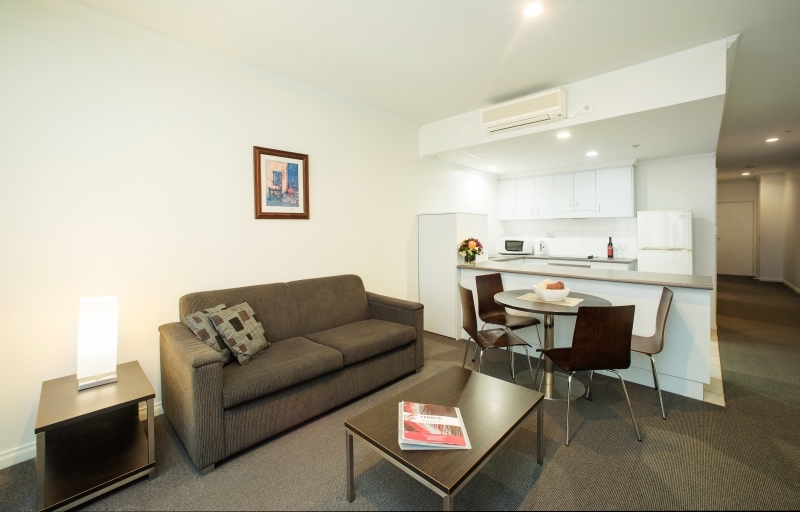 Apartments offering kitchen and laundry facilities in a relaxing East Melbourne location, close to parks, and with easy access to the CBD and MCG. 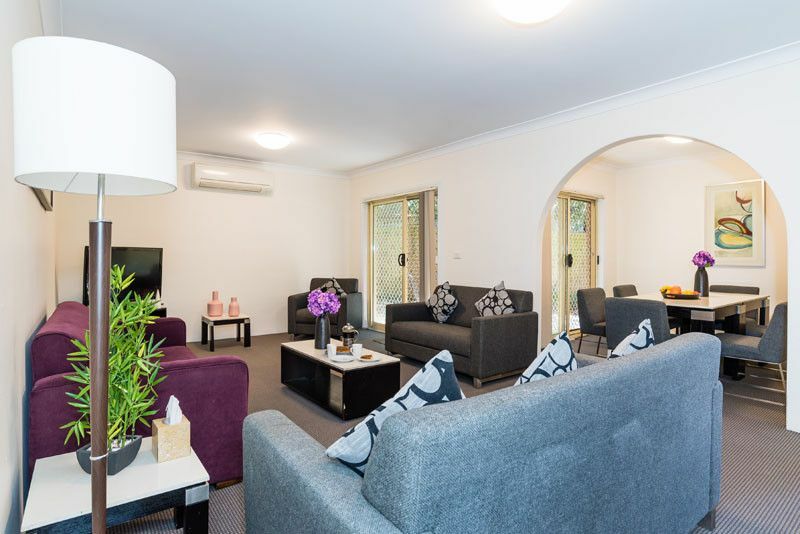 Eastwood Furnished Apartments Stay here if you want self-contained accommodation for larger families, located 14km north-west of Sydney’s CBD but walking distance to a train station and with easy access to the M2. 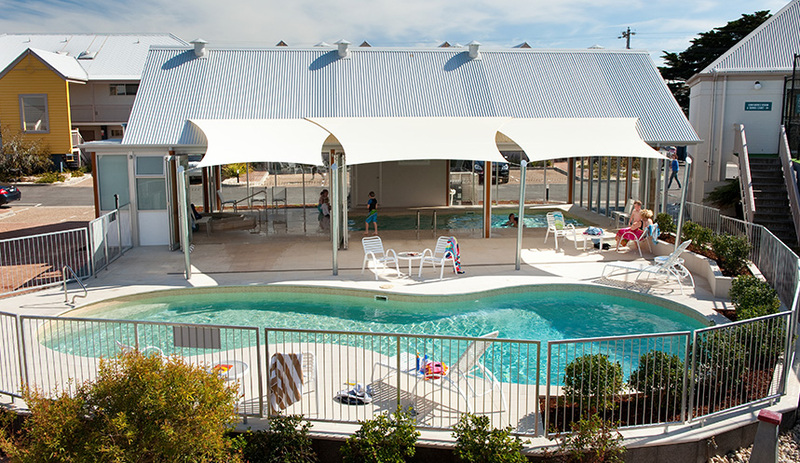 Emu Walk Apartments (sleeps up to 6) Stay here if you want: Self-contained apartments within the Ayers Rock Resort complex. 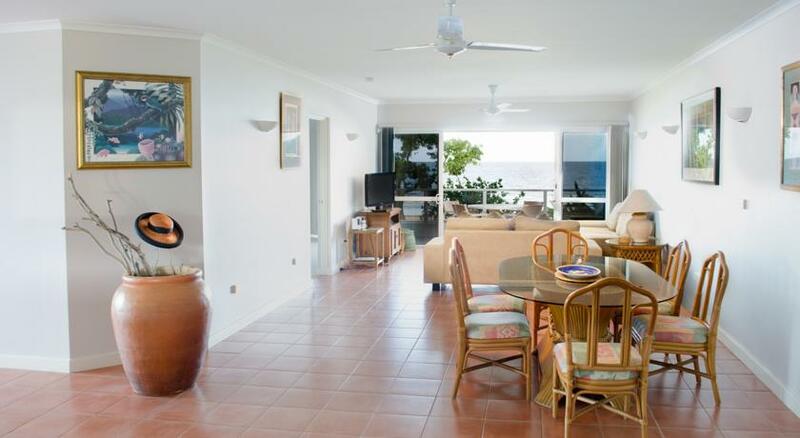 Self-contained apartments in central Esperance, across from the beach. 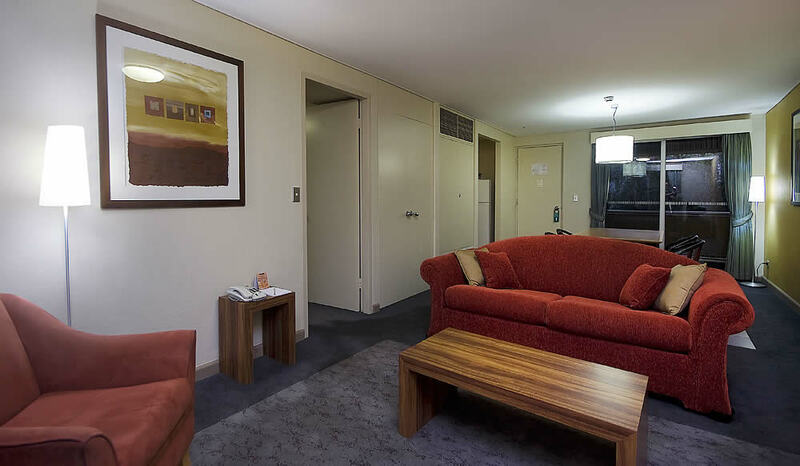 Franklin Central Apartments (sleeps up to 7) Stay here if you want: Self-contained apartments in the heart of Adelaide’s CBD, with on-site parking (fee). 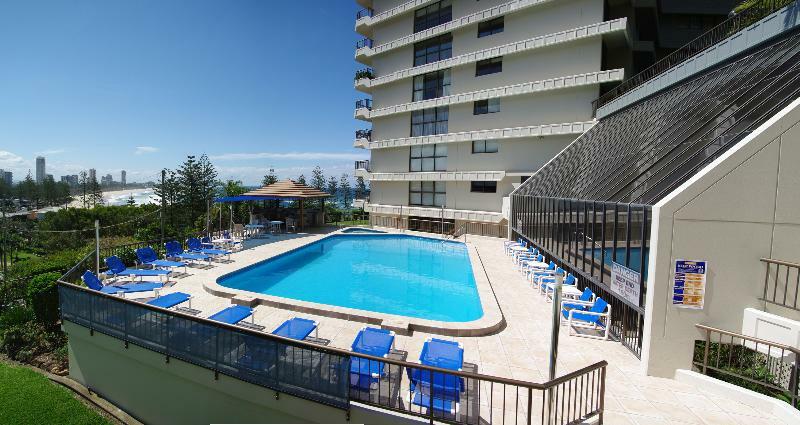 Gemini Court Holiday Apartments, Burleigh Heads (sleeps up to 6) Stay here if you want: self-contained apartment accommodation, tucked away in the foothills of the Burleigh Heads National Park, offering stunning views along the Gold Coast. 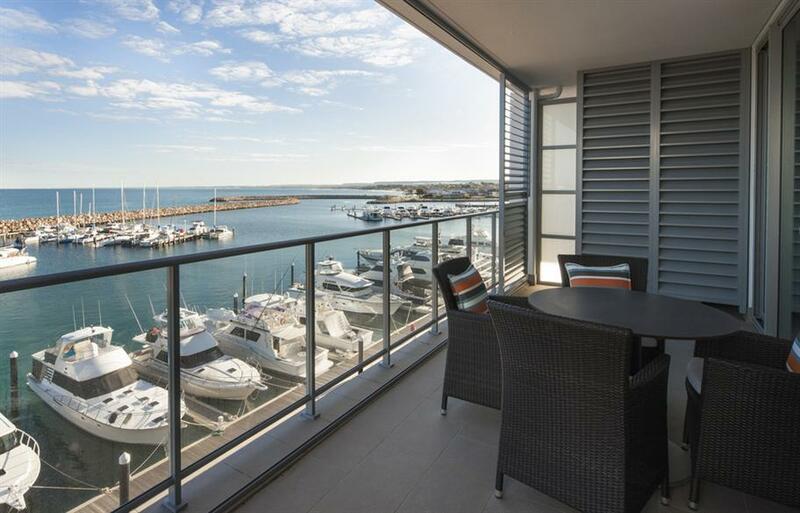 Apartment accommodation in the heart of Geraldton, in the Batavia Coast Marina. 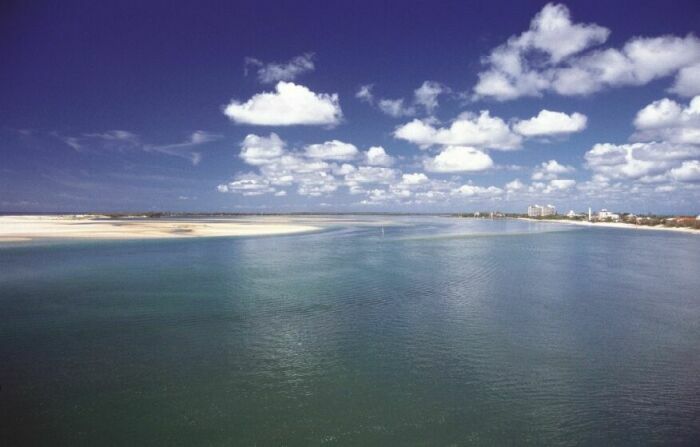 A centrally-located waterfront resort offering apartment and townhouse accommodations. 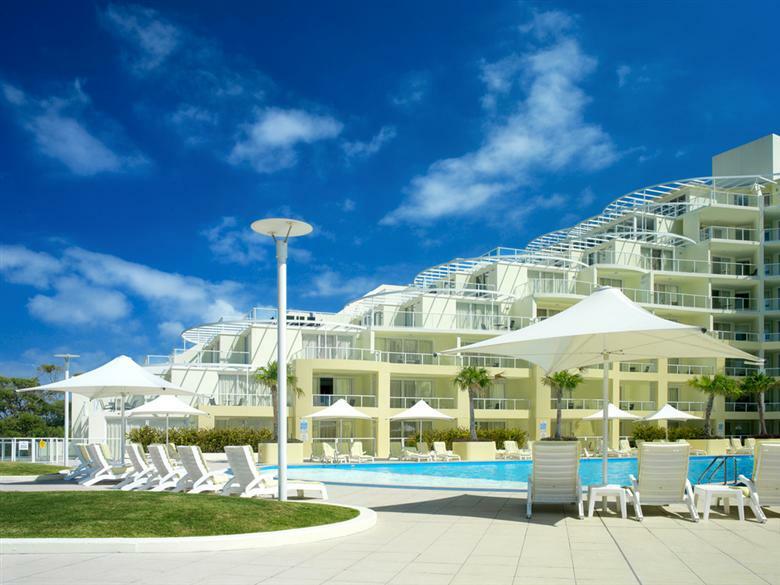 Prices from $205 a night (2-bedroom apartment). 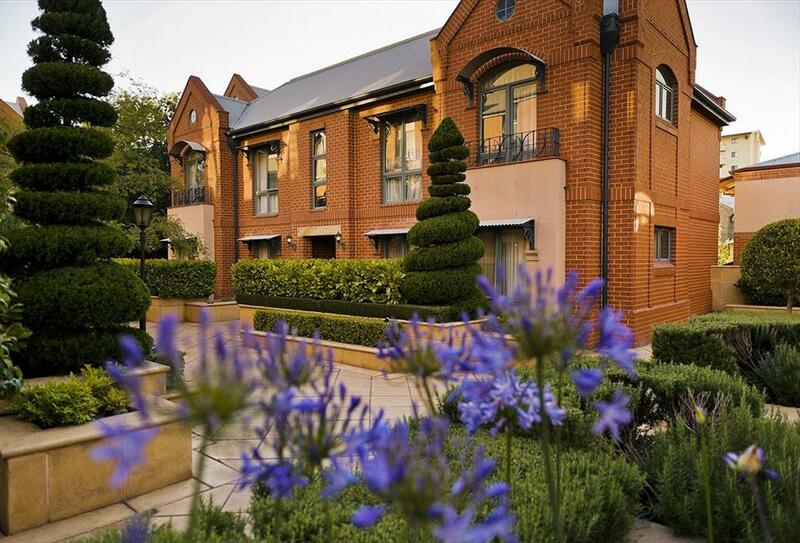 Self-contained townhouses and apartments in the Melbourne south-eastern suburb of Glen Waverley. 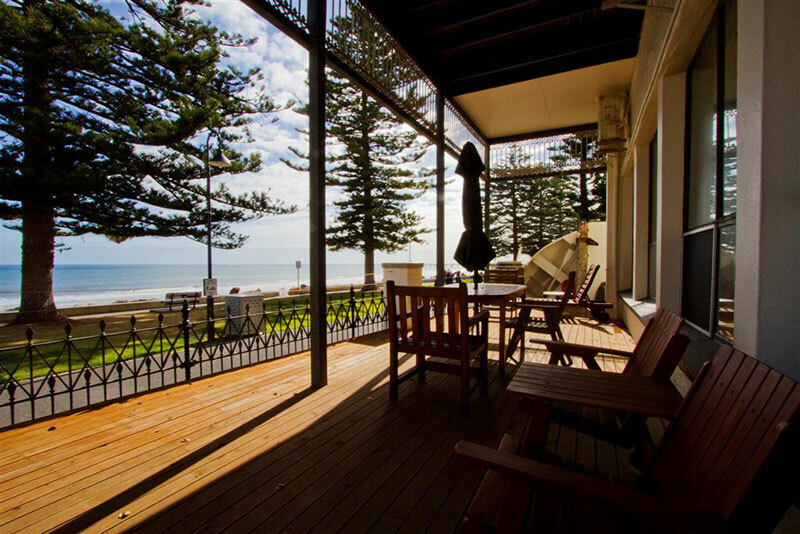 Glenelg: Seawall Apartments (sleeps up to 8) Stay here if you want: A complex of 22 apartments located across 7 heritage buildings in the a Glenelg beachfront location. 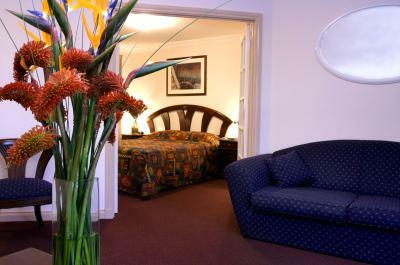 Hahndorf Resort Tourist Park Stay here if you want: A choice of accommodation on a family friendly 13 hectare property on the outskirts of Hahndorf. 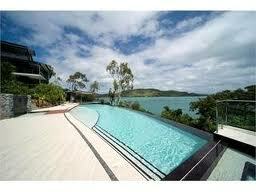 A choice of privately-owned accommodation on Hamilton Island. 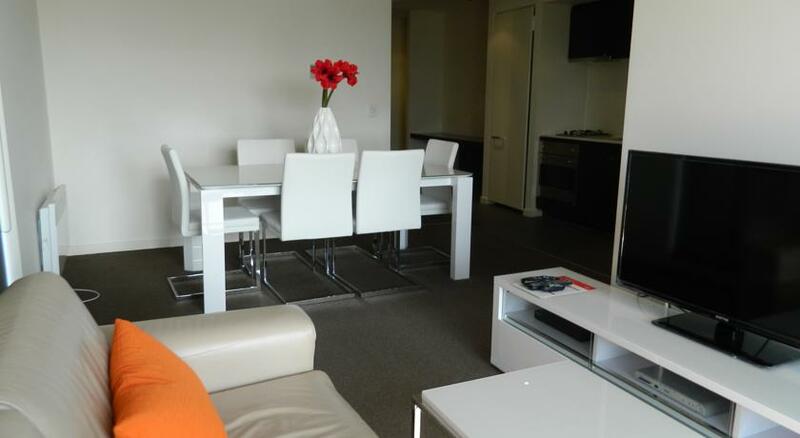 Prices from $290 a night (2-bedroom apartment). 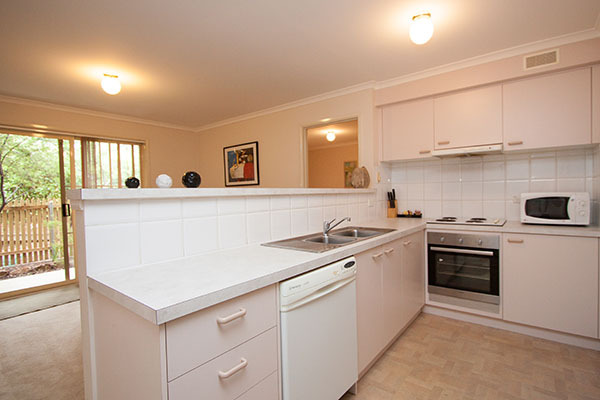 Apartment accommodation in central Kalgoorlie, close to a supermarket. 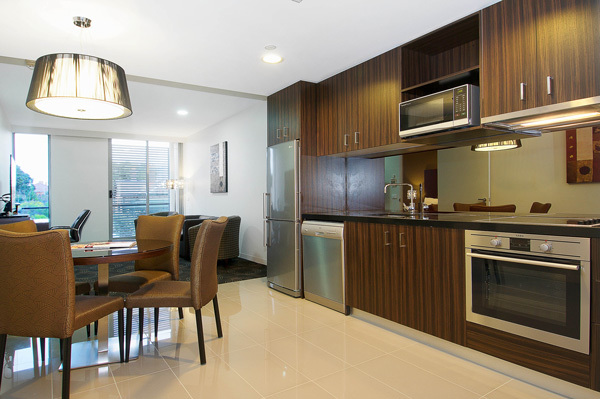 A mix of hotel room and apartment accommodation in the inner east. On a tramline into the CBD. 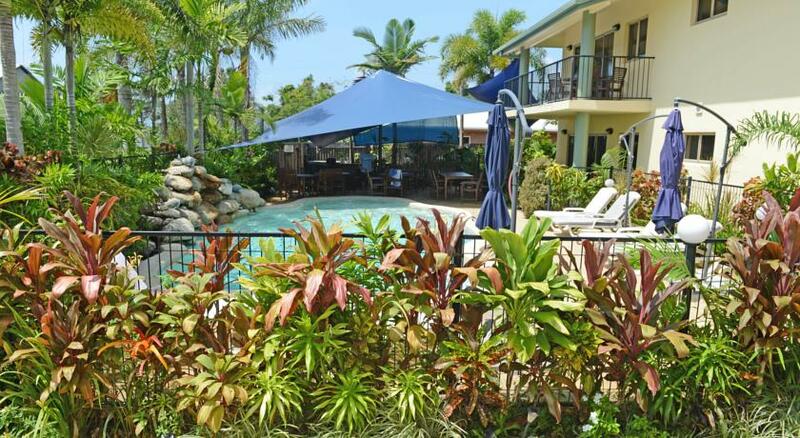 Magnetic Island: Peppers Blue on Blue Resort Stay here if you want: Luxury resort accommodation overlooking the Coral Sea and a private marina at Nelly Bay and easily accessible via the Magnetic Island ferry. Majestic Old Lion Apartments (sleeps up to 6) Stay here if you want: A choice of one-three bedroom apartments, just over 2km from Adelaide’s CBD. 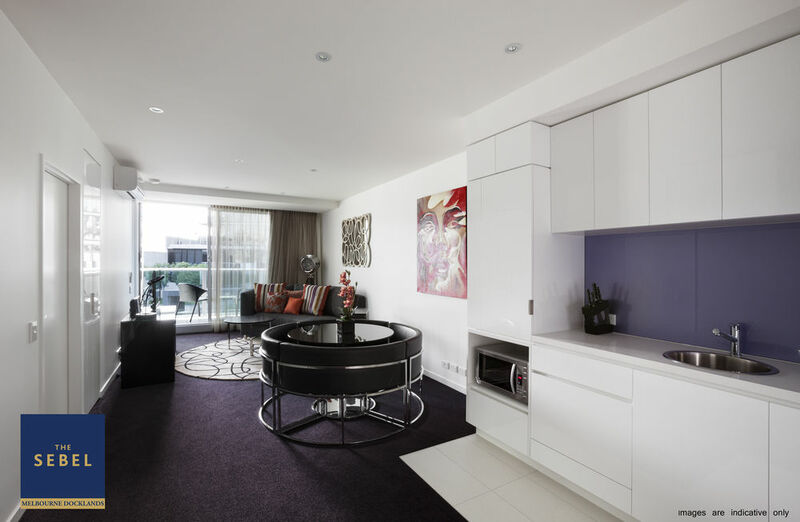 Mantra Pandanas Stay here if you want: A choice of 336 hotel rooms and one - three Bedroom apartments in the heart of the CBD, just a few minutes’ walk from the Mitchell Street Restaurant precinct and Smith Street Mall. 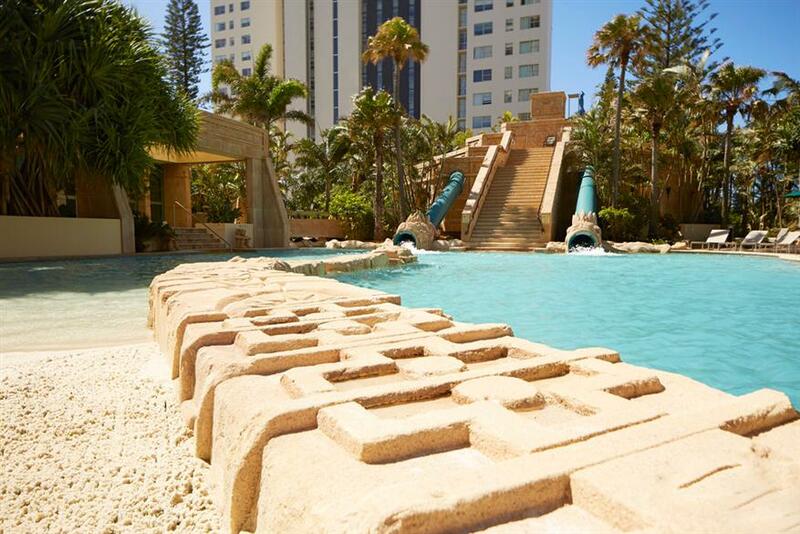 Mantra Sun City, Surfers Paradise Stay here if you want: a high rise apartment complex at the northern end of Surfer’s Paradise, with Aztec-inspired leisure areas creating a point of difference. 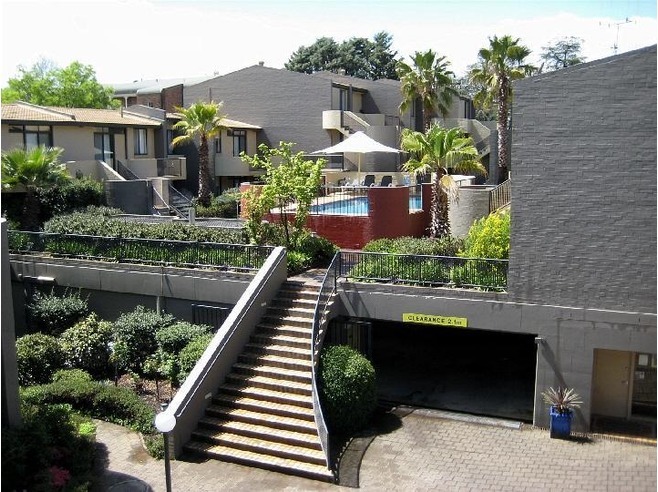 Self-contained apartments with balcony or courtyard, close to Manuka Oval. 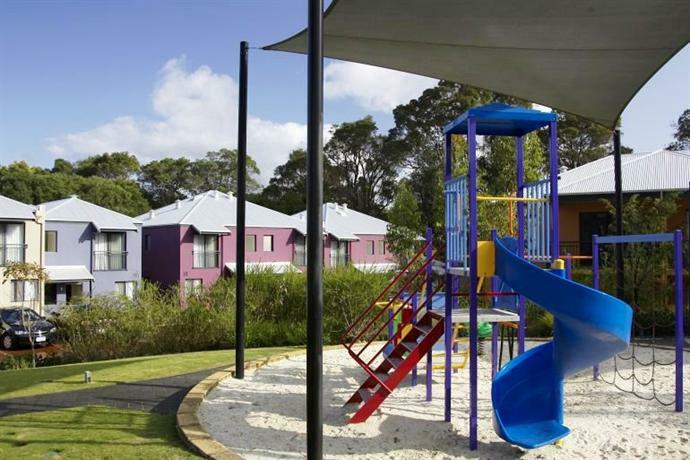 A choice of spacious apartments in a central Sunshine Coast location with plenty to keep the family entertained. 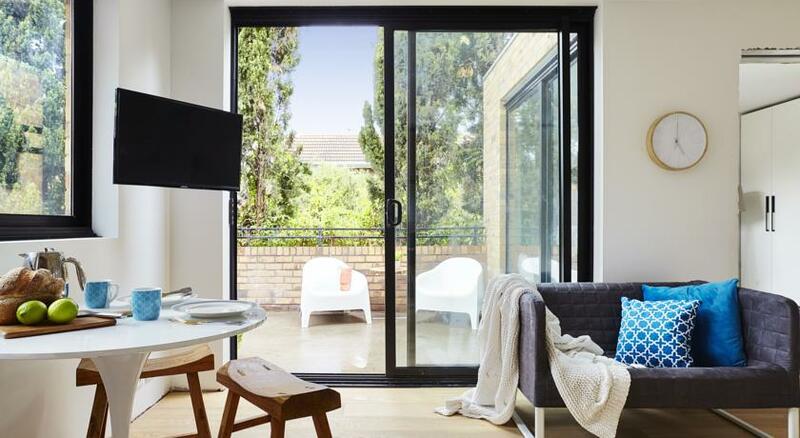 Self-contained apartments just five minutes’ walk into Margaret River township. 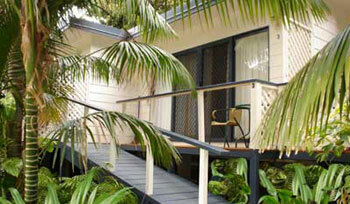 Self-contained villa accommodation close to the coral-fringed lagoon at Old Settlement Beach. 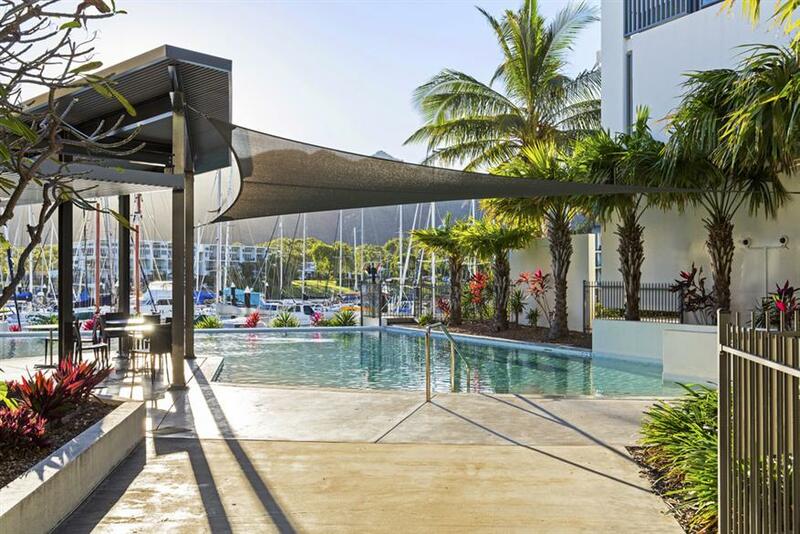 Mission Beach: Apollo Jewel Beachfront Apartments Stay here if you want: A choice of two comfortable family friendly 2-bedroom apartments, across the road from a patrolled section of beach at South Mission Beach. 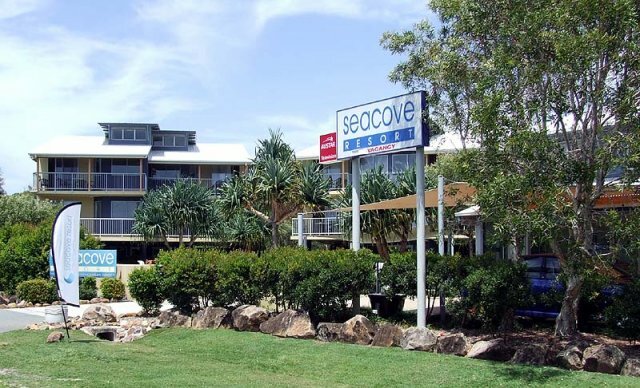 Mission Beach: Mission Reef Resort Stay here if you want: Dual key apartments that offer space for larger families in a tropical Wongaling Beach location, about 100m to the beach. 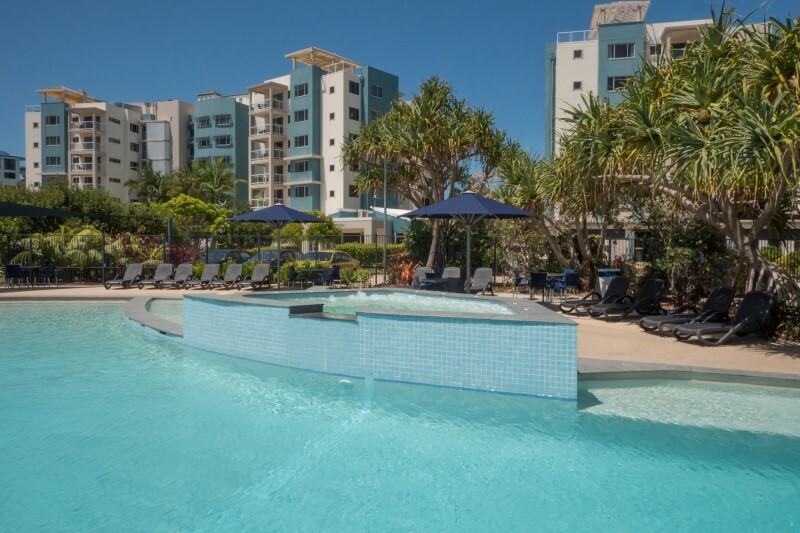 Mission Beach: Pandanus Holiday Apartments Stay here if you want: A small boutique apartment complex with a tropical-style pool and just a few steps across to Wongaling Beach, a quieter part of the wider Mission Beach area. 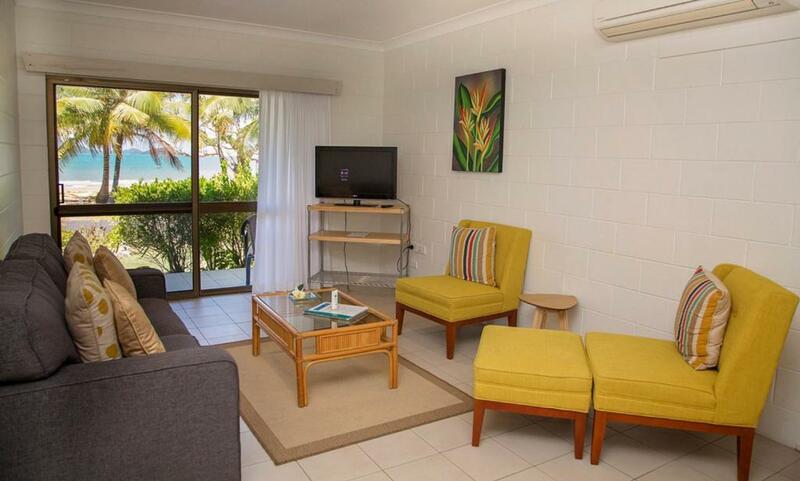 Mission Beach: Ulysses 1 Stay here if you want:A spacious 2-bedroom apartment just metres from the beach, and next to the watersports hire/Dunk Island taxi service.